Dynamic CommSource provides Business Telephone Systems and Voice Mail Systems for all your communications needs. 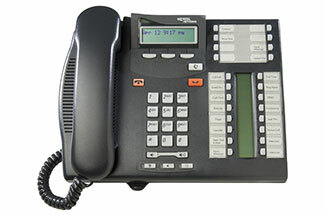 We use quality Avaya/Nortel Modular Integrated Communications Systems (MICS). We sell, install and service Digital Business Telephone systems and Voice Mail Systems for offices and facilities large or small. We can provide cost effective solutions for your business communications needs. 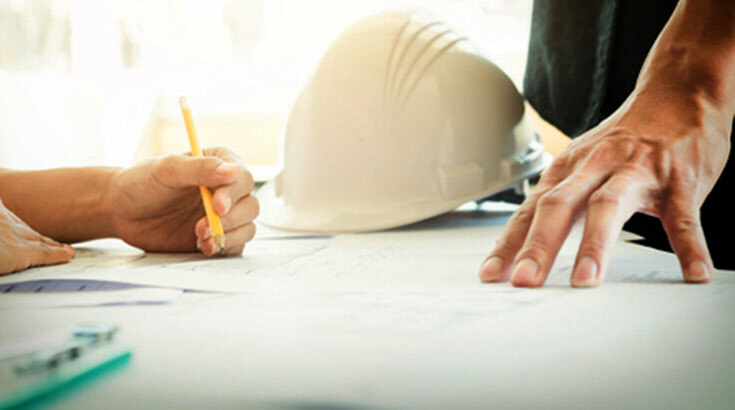 We can help you design your business telephone system and provide free on-siteconsultations in Albuquerque, New Mexico. Our install team is professional, courteous and has a can do attitude. Call or email today for a free consultation and quotation for your business phone system needs. Dynamic CommSource offers Business Telephone Systems, Computer Cabling, Video Cameras, Alarms and Access Control consultations and installations in Albuquerque, Rio Rancho, Bernalillo, Belen, Los Lunas, Santa Fe, Española, Taos, Las Vegas, Las Cruces, Roswell, Carlsbad, Gallup, Grants and in the entire State of New Mexico.